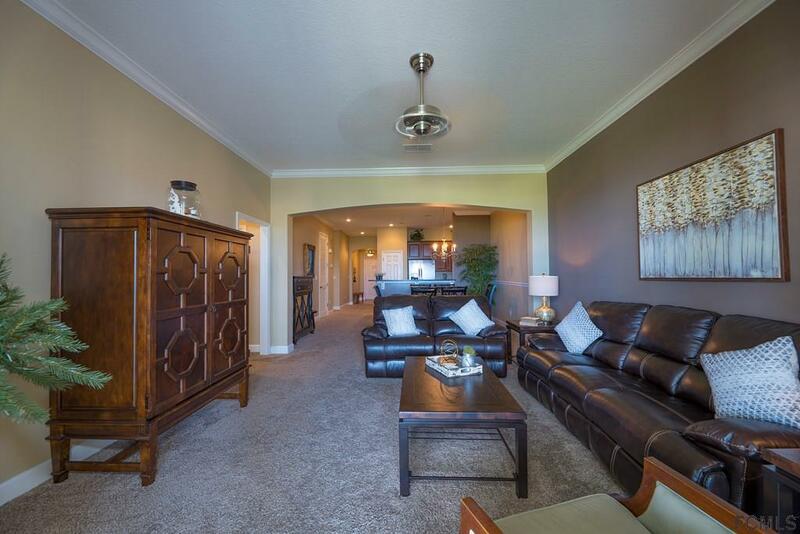 Beautiful and well maintained ocean view plus golf view, 3 bedroom, 2 bath layout on the 4th floor. The kitchen has 42" cabinets, granite and stainless steel appliances. Stunning views from the master suite and living area. 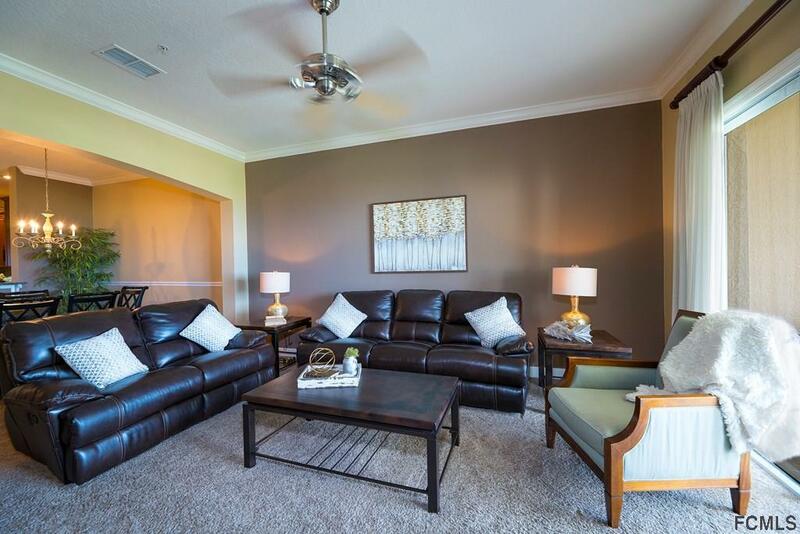 Fully furnished for rentals or move-in ready! 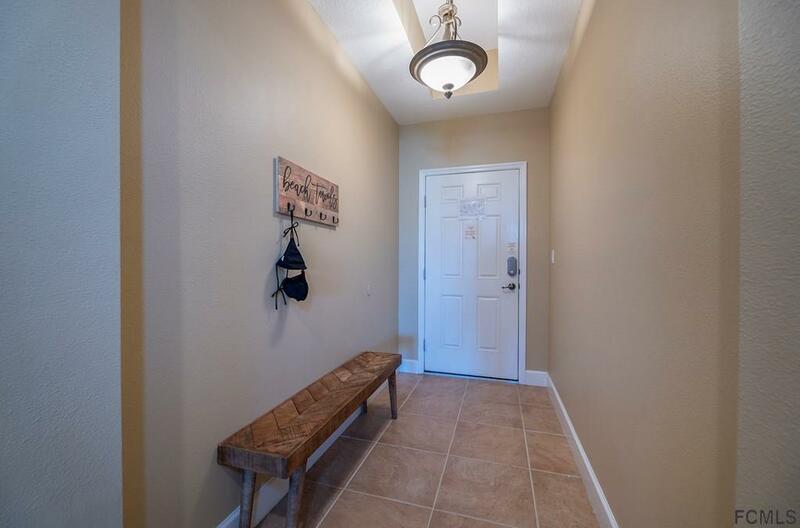 Walk to the beach and community amenities, including an oceanfront pool complex, lakeside clubhouse and pool, fitness center, 2 game room and grille/cafe. 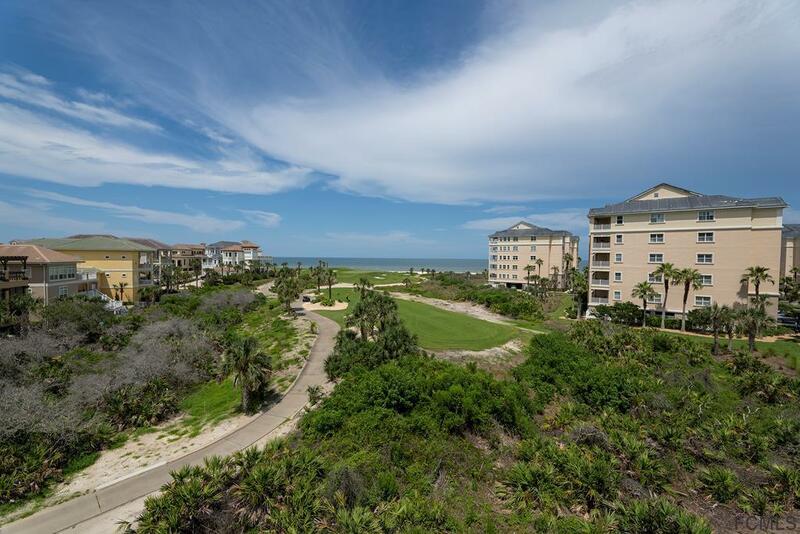 Listing courtesy of S. Jill Mangum (Dr) of Crescent Beach Realty Of St Augustine.